Finding work can be tough, and it can be even more difficult when you don’t have a laundry list of references or a surplus of experience to work off of. It often seems like a catch 22; employers don’t want to hire you without experience, but you can’t get experience without being hired in the first place. 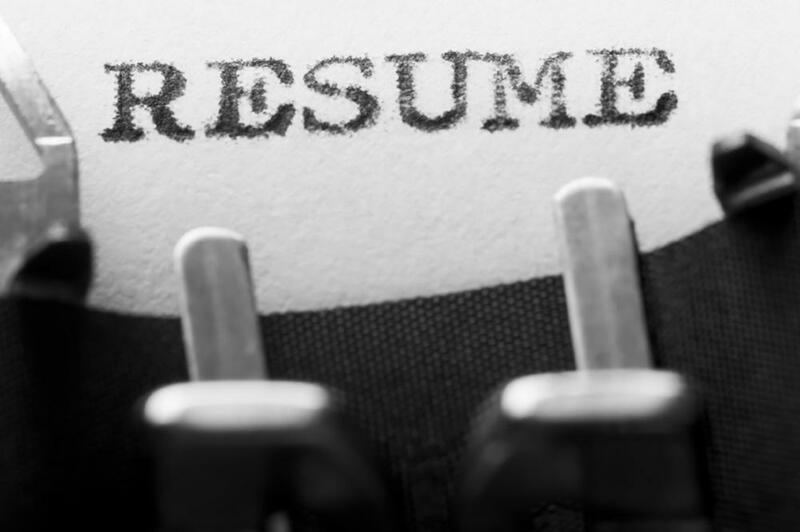 The good news is that there are ways to fill up the blank space on your resume even when it seems like you don’t have much to put on there in the first place. Even though it didn’t pay, volunteer work looks great on a resume. Not only does it showcase some worthwhile skills you might have picked up, but it’s an impressive statement about your character. Being dedicated to helping out others, even without any tangible compensation, is an excellent way to show a future employer that you’re a team player. Even if your glory days as an all-star high school athlete are well past you, it doesn’t mean any highlights from that time in your life are invalid. Many people feel that unless they have a degree, any secondary education they’ve experienced is not worth putting down. On the contrary, any university, community college, or training courses do hold some merit, and there are many job advertisements that specifically say “some college experience required.” It would be a mistake to undervalue any of your experience, even if partially completed, and adding that information about yourself always looks more impressive than omitting it. When you don’t have any work-related background to put down, your education section can act as a sort of replacement. It’s all about how you talk it up, so make sure to include anything that has the possibility of adding value to your resume. Typical resumes leave a space open for you to highlight any relevant skills you possess for the job you’re applying for, and that section can really be the spot where you make your resume a standout one. Previous experience is simply a way for an employer to judge your qualifications for the current job opening, and if you can prove your attributes in a way other than through work experience, it’s just as valid. Instead of simply making a list, state a useful skill you possess and use something to back it up; anyone can tally up some adjectives, but proof speaks louder than words. For example, if you say that you have self-taught design skills, give them an example of something you’ve designed. It’s really a simple concept, and most employers are willing to look past the slim employment history if you’re able to showcase the needed skills. The objective is the first part of the resume an employer will look at, so it’s important to make it clear why you’re applying and what you expect to get out of the position. It makes sense that this would be a detailed, personal, and thorough explanation, but many people make the mistake of writing one vague and unclear statement. A specific reason for why you’re applying makes you look determined as well as committed to the specialized industry more so than a quick, careless sentence that would work towards multiple jobs does. Seeking employment without much experience in the work force can feel frustrating and defeating, but it’s certainly not impossible. Before you get ready to throw in the towel, try different ways to play on your strengths and showcase your worthwhile skills. It takes some time and patience, but try and remember that everyone has to start from scratch. This guest post is by Arlene Chandler, a freelance writer who loves helping people prepare for life’s unexpected turns. She currently writes about finance tips, career advice, and income protection insurance (Suncorp). What advice would you give to someone with limited experience? Tell us on Twitter!